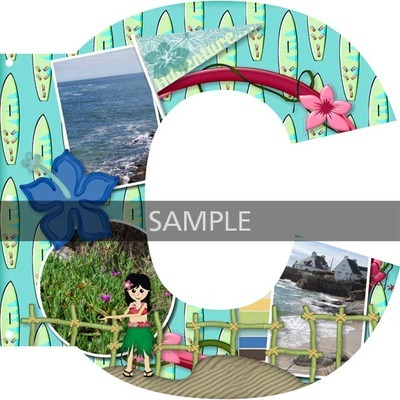 A new type of Album here : 12"x12" LETTER, that you could easily print on cardboard, cut, assemble recto/verso and manage the holes. 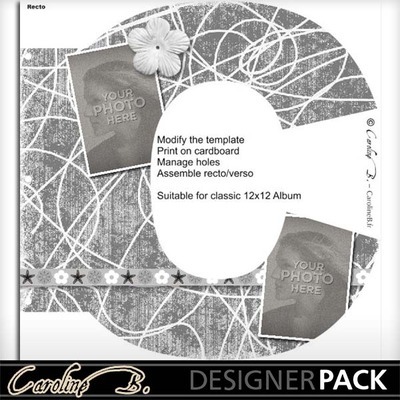 Suitable for a classic 12x12 album or you could bind it yourself with ribbon, strings or binding rings. NOTE : With album/project templates, you have not only perfect templates created by designers, but also the papers and embellishments used in it, put in separate folders, that you could re-use separately in another projects.